In our whitepaper, we share ELGA’s expert knowledge about ultrapure water. 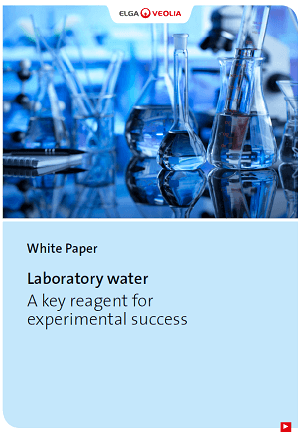 We explore the different levels of water purity from ultrapure water to CLSI water and look at some of the challenges you face choosing what to use for successful experimental outcomes at the most economical cost. Thank you, click the button below to download the document.